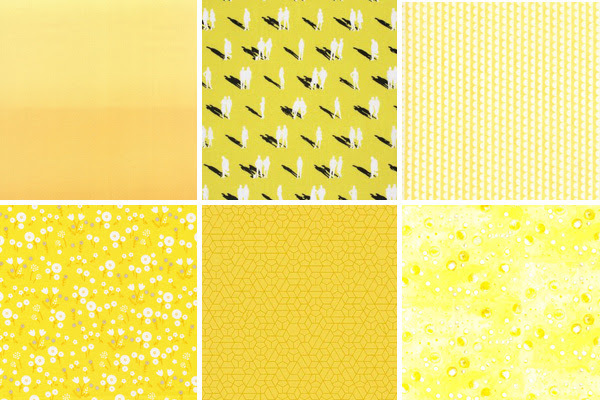 ‘Lemonade Bubbles’, like all my fabrics, is available from Spoonflower (www.spoonflower.com). 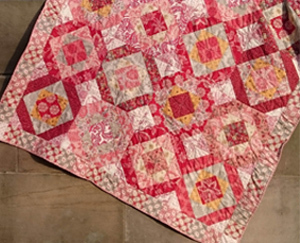 To find me, you need to choose ‘Designer‘ in the search options and put amanda_jane_textiles in the search box. Or just click here. Spoonflower head office is based in America, so American readers can order from there and pay in dollars. However, there is now a Berlin office, so you can order within Europe and can pay in Pounds sterling or in Euros. Any design can be printed on any fabric. I currently have over a hundred designs available. 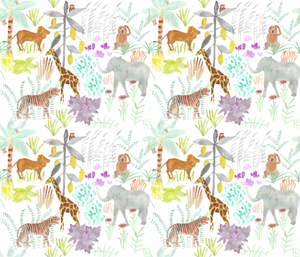 You can also order wallpaper or gift-wrap from the site. Thank you for reading my blog. Please do get in touch, I’d love to hear from you – there’s a comments form. If you have a friend who would enjoy this blog, please would you forward it to them? If you would like to read this blog every week, look for the words ‘Follow this blog by email’ and enter your email address. The blog posts will arrive each Monday in your in-box. If you would like to receive my special monthly newsletter, complete with colour inspiration, design inspiration and a free tutorial, please complete the pop-up form or get in touch via the contact form. I will never share your email with anyone.